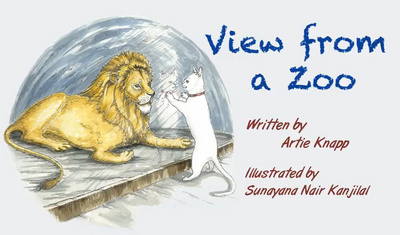 Artie Knapp’s children’s book View from a Zoo is now out in a free flash-animated video for kids. To watch Thea the cat’s adventure in New York City, please click on the video below. Reviews of the book are also listed below.